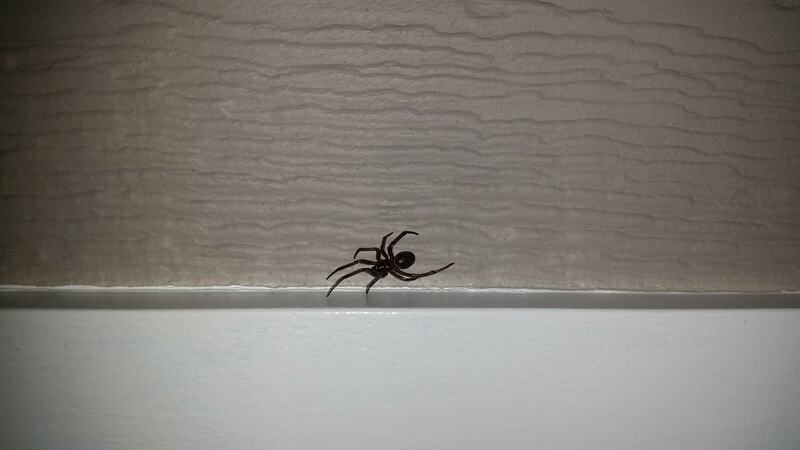 Please help identify spider. Thank you. It appears to be a False Widow Spider, one of the Steatoda species.